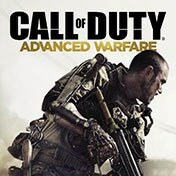 Rooted in near-future fiction, Call of Duty®: Black Ops 2 multiplayer will introduce players to some of the most cutting-edge weaponry and equipment that 2025 will have to offer. Team up with your friends to challenge another group of up to 4 people in a Humans vs. Humans vs. Zombies scenario. 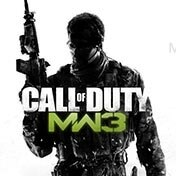 Play on the various griefing mechanics to sidetrack the zombies or slowdown the opposing side. The team with last humans standing wins. Fine-tune your Zombies experience and test your skills with Custom Games settings, ranging from selecting the Difficulty level and Starting Round (5, 10, 15 or 20) to Headshots Only and no Magic items modes. 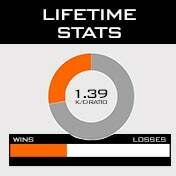 Call of Duty®: Black Ops 2 features new and extensive Stats-tracking, as well as improved Leaderboards for bragging rights. 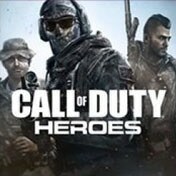 The new skill-based matchmaking system will allow players of the same skill levels to be teamed-up to fight Zombies in public game modes. 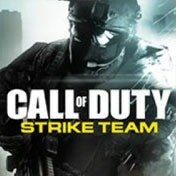 Call of Duty®: Black Ops 2 arrives fully-loaded with cutting-edge content. 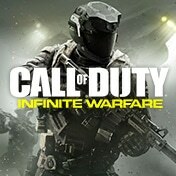 Experience 16, all-new Multiplayer Maps, including "Nuketown 2025," a retro-futuristic version of the original "Nuketown." 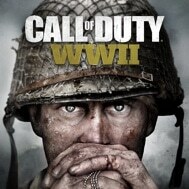 Two terrifying Zombies game modes, "Mob of the Dead" and "Origins," feature Wonder Weapons that harness supernatural powers, including the "Ray Gun Mark II." Personalization Packs offer stockpiles of themed-gear with weapon camos, uniquely-shaped reticles and Calling Cards. 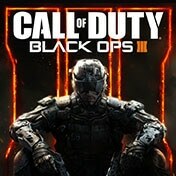 Call of Duty®: Black Ops 2 Apocalypse marks Treyarch and Activision’s fourth and final DLC map pack for Call of Duty®: Black Ops 2, capping-off the year with two all-new Multiplayer Maps, two re-imagined fan-favorite Multiplayer classics, and an alternate-reality Dieselpunk Zombies experience that transports players to the undead-infested trenches of a World War I battlefield. 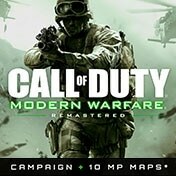 The third DLC Map pack comes fully-loaded with four new Multiplayer Maps, including the return of a re-imagined Multiplayer classic, an all-new epic Zombies chapter and a brand-new bonus Zombies weapon – the Ray Gun Mark II – available for use in every Call of Duty®: Black Ops 2 Zombies map. 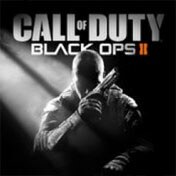 Call of Duty®: Black Ops 2 Revolution, the first downloadable content pack now available on Xbox 360, PS3 and PC. 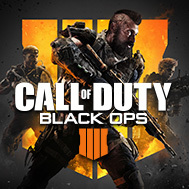 Call of Duty®: Black Ops 2 Uprising, the latest downloadable content pack, includes four incredibly diverse Multiplayer Maps, including the return of a re-imagined Multiplayer classic and ‘Mob of the Dead,’ Treyarch’s most terrifying Zombies experience to date. Carefully crafted with an arsenal of limited edition physical items and exclusive digital content, this is sure to take your game to the next level. 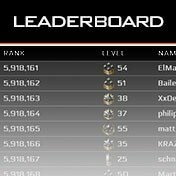 You’ve earned plenty of care packages in-game; now call one in for real. This puts 2025 air superiority in the palms of your hands, along with limited edition physical items and a cache of exclusive digital content. 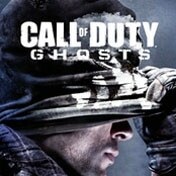 Buy the Call of Duty®: Black Ops 2 DLC Season Pass and get all four epic DLC Map Packs** for the discounted price of $49.99*, plus an exclusive in-game calling card and access to the Nuketown Zombies bonus map.